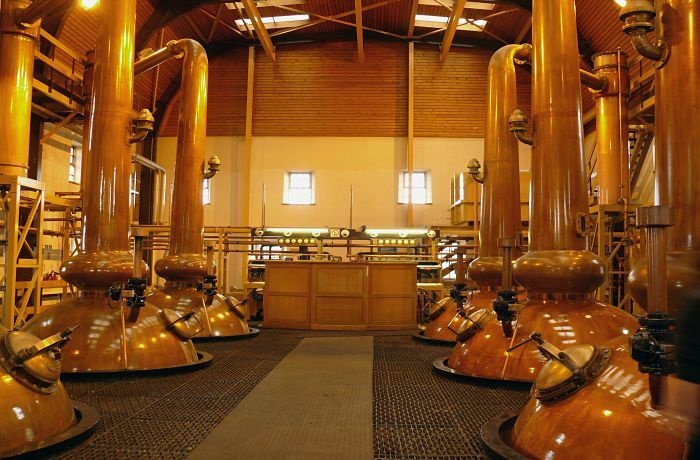 Glenmorangie Distillery Tour: Have A Taste of Our Famous Scotch Whisky! If you enjoy the experience of the Glenmorangie Distillery Tour you’ll be drooling with delight when you are spoilt for choice in the shop. 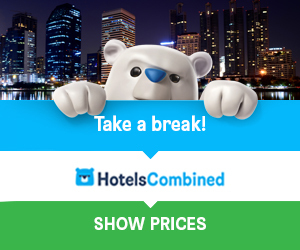 You may have to restrain yourself. Whisky distilleries have always been popular visitor attractions in Scotland, (maybe it’s the tasting that’s the main attraction) and none more so than Glenmorangie Distillery. Glenmorangie Distillery is situated in Cadboll just outside Tain, the oldest Royal Burgh in Scotland, about 26 miles north of Inverness. Established in 1843, the Distillery has been producing its famous Glenmorangie malt on the shores of the Dornoch Firth, in the malt heartland, and a really nice part of the Highlands. Glenmorangie whisky is available in a wide range of “finishes” – meaning the whisky can be finished in sherry, port wine, madeira, and burgundy casks, illustrating the difference in taste the wood can make to the whisky. 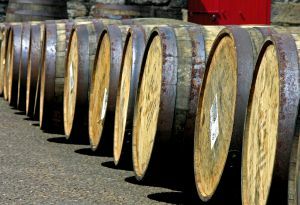 Quality standards dictate that the casks are made of slow-growth wood, specially selected, and then air-dried for two years. They use American only ex-Bourbon oak for maturing its Glenmorangie whisky, and every barrel is discarded after the third refill stage. The second largest and fastest growing single malt whisky distillery in the UK was the first in Scotland to steam heat the stills rather than coal fires, which can scorch, affecting flavour. They also use the tallest stills in Scotland, at over 16 feet high. Glenmorangie whisky is widely recognised as the best single malt in Scotland! Many have declared it to be their favourite tipple, and few would argue with that. The name Glenmorangie was taken from the Glen of Morangie Burn which means “glen of great tranquillity”. The company is unusual in that it sells virtually all product as single malt rather than producing for blending. That’s probably why it tastes so good. Glenmorangie is still a relatively small, family controlled business, owning three distilleries: Glenmorangie, Glen Moray and Ardbeg. They support an employee-nominated charity of the year, and raise funds for the charity through personal and company events. Their famous “Glenmorangie Elegance” is a 21-Year Old malt whiskey, one of the oldest to be released from the Distillery. No visit to Scotland would be complete without a distillery tour, and Glenmorangie won’t disappoint. The tour lets you see skilled mashmen, stillmen and warehousemen as they go about their daily work. You will also see the fermenting room, filtering processes, bottling and labelling, and the cooking of the preserves and sauces. At the visitor centre you will learn about Glenmorangie’s pioneering experiments on the effects of wood on whisky, which have led to the “Wood Finish Range” of malts. Guided tours start every half hour during summer from 10.30am and the last tour starts at 3.30pm. In winter tours start at 10am and groups are welcome. 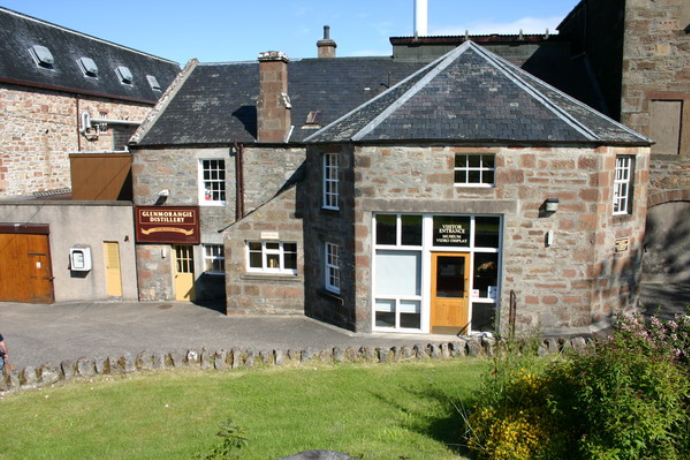 If a Scotland whisky tour is on your agenda, you should try the Glenmorangie Distillery tour. Kelvingrove Art Gallery: Kelvingrove Art Gallery and Museum, with one of Europe’s great civic art collections is Scotland’s number 1 visitor attraction, and well loved.